Dr. Bob and Dr. Nancy Maynard, longtime partners and physicians of the Great Falls Clinic, have donated $10,000 and counting to the Foundation’s “Building Hope” Campaign. Dr. Bob Maynard joined the Great Falls Clinic in 1988 after he was stationed at Malmstrom Air Force Base and fell in love with North Central Montana. 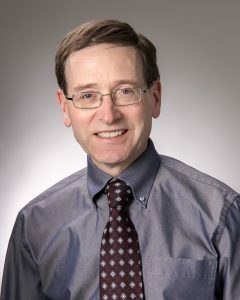 Dr. B. Maynard currently serves as a hospitalist at the Great Falls Clinic Hospital and also serves on the Great Falls Clinic Executive Committee. 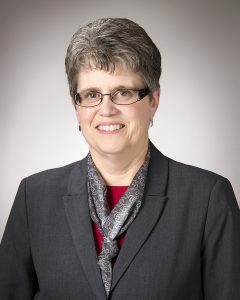 Dr. Nancy Maynard joined the Great Falls Clinic in 1984 as a pediatrician after moving to Great Falls and also serves as the Chair of the Executive Committee. Dr. Bob and Dr. Nancy Maynard are more than familiar with the need the Great Falls community faces for patient housing while receiving outpatient treatment in Great Falls. “Serving patients has been the long-term focus of the Great Falls Clinic. Bob and I believe the Great Falls Clinic Legacy Foundation project meets that objective for us personally,” says Dr. Nancy Maynard on why her and her husband believe in and support the project. Dr. Bob and Dr. Nancy Maynard proudly serve their patients, the Great Falls Clinic and the Great Falls community. Both physicians remain active in the community, participating in various events and activities within the Clinic and Great Falls.